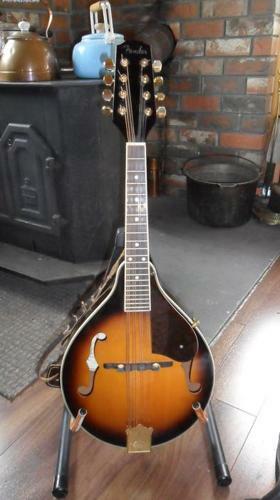 Barely used Fender A-style acoustic bluegrass mandolin, including carrying case, strap, stand and four picks. Dutch Style Gazelle Tour Populair ? save $700!